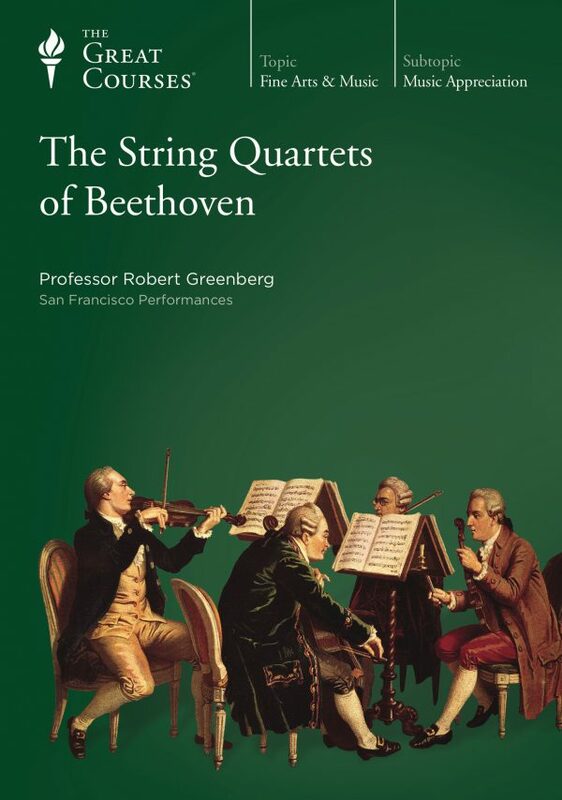 Professor Robert Greenberg offers 24 multifaceted lectures exploring the trailblazing Music of Richard Wagner, as well as the outsized life of this historically pivotal figure. 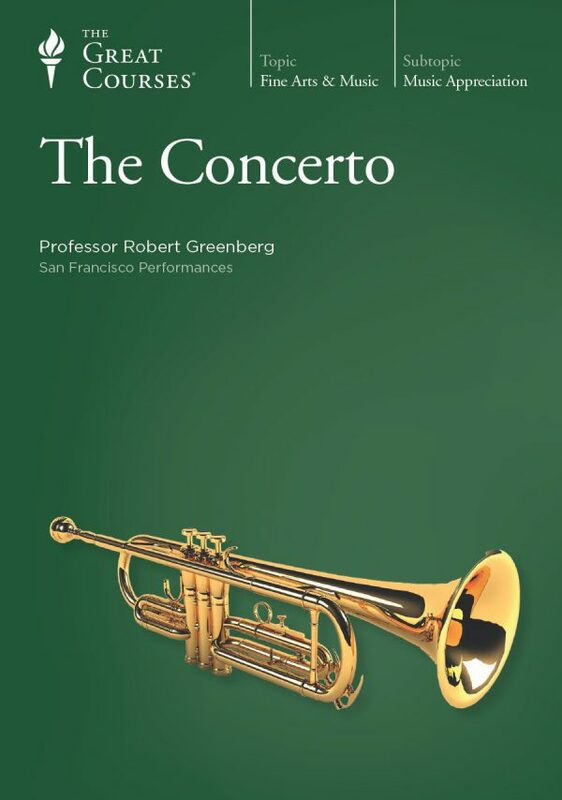 Tracing Wagner’s melodramatic life, from his desperate escapades outrunning creditors to his obsessive personal relationships, his utopian artistic schemes to his fanatical and voluminous writings, Professor Greenberg places the greatness of Wagner’s music and theatrical creations within the context of his grandiose, extreme, and uncompromising approach to living. 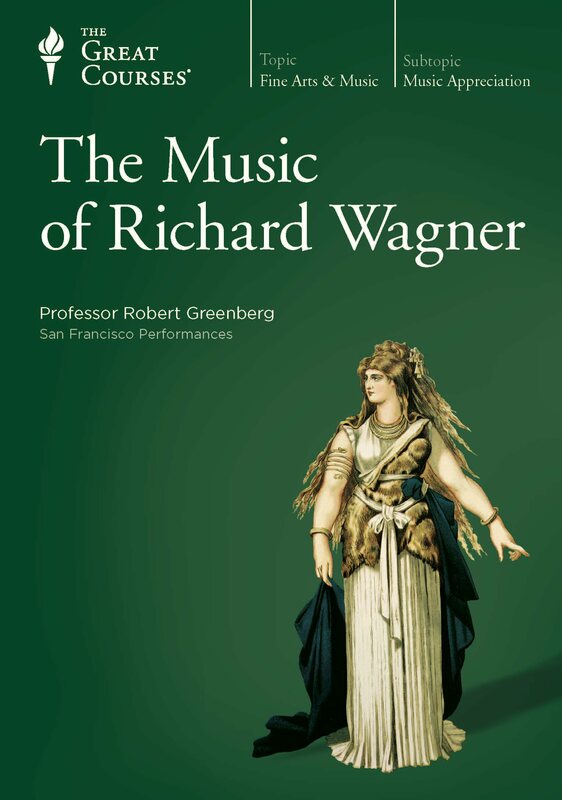 In The Music of Richard Wagner, Professor Greenberg offers you a highly incisive and in-depth investigation of Wagner’s art and life, reckoning with the unsettling dichotomies of one of Western art’s most brilliant, influential, and unusual figures. 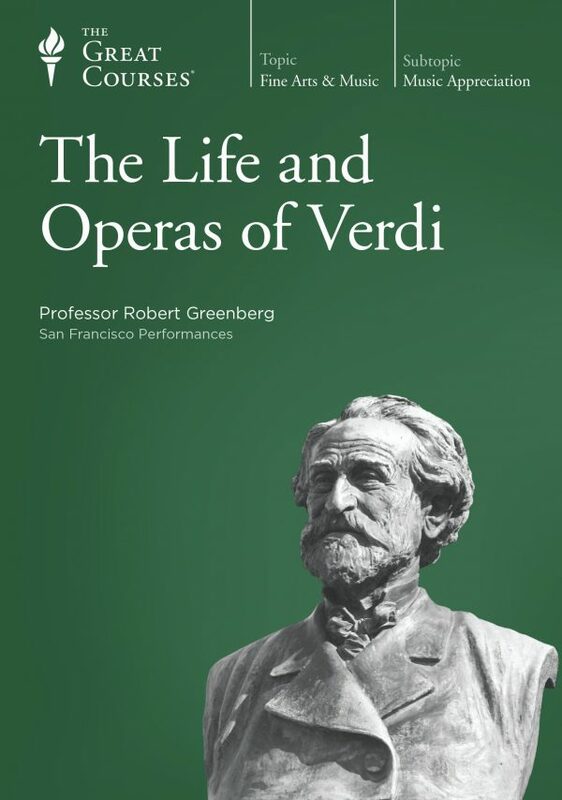 As a composer, he rewrote the rules for opera—re-envisioning its musical forms and creating dazzling and unforgettable dramatic tapestries that melded orchestral magnificence with the soaring beauty of the human voice. 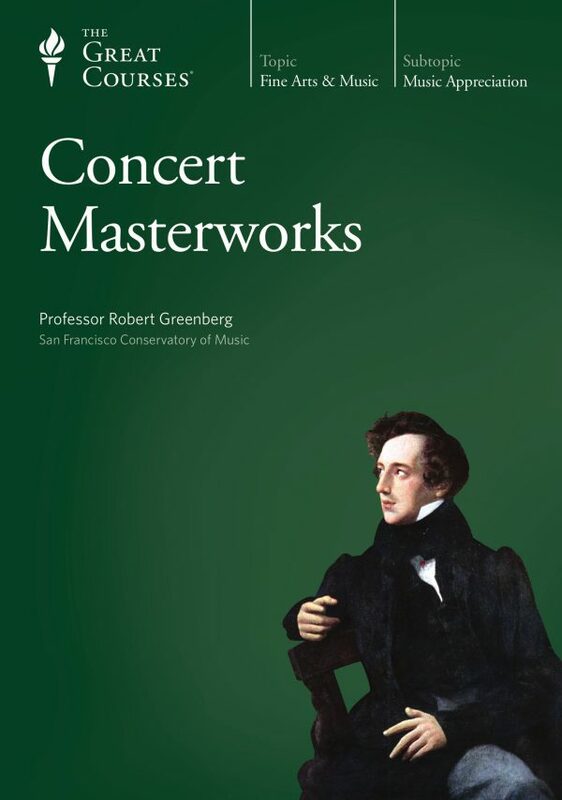 As a theater artist, he pioneered the “Gesamtkunstwerk” or “total artwork” that incorporated music, drama, poetry, philosophy, myth, and ritual, building a theater of revolutionary design and creating musical dramas on a scale never before attempted in history.